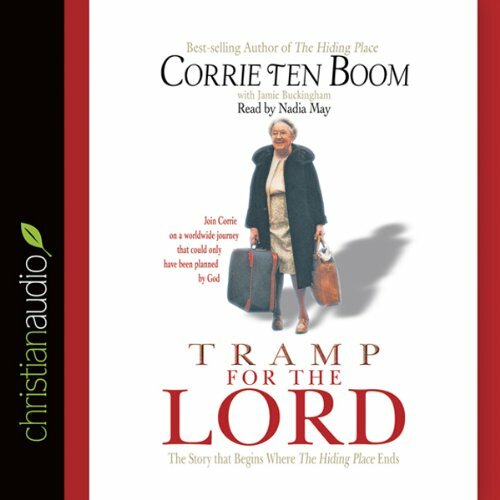 Showing results by author "Corrie ten Boom"
After her release from a concentration camp, Corrie ten Boom set out to become what she called a “tramp for the Lord,” traveling around the world at the direction of God and proclaiming his message everywhere. Throughout her life-long experiences, she learned a few lessons in God’s great classroom, which she here shares with listeners. Corrie introduces us to her former prison guard, who asks her for forgiveness; a war-crippled lawyer with a soul as twisted and deformed as his limbs; and more. 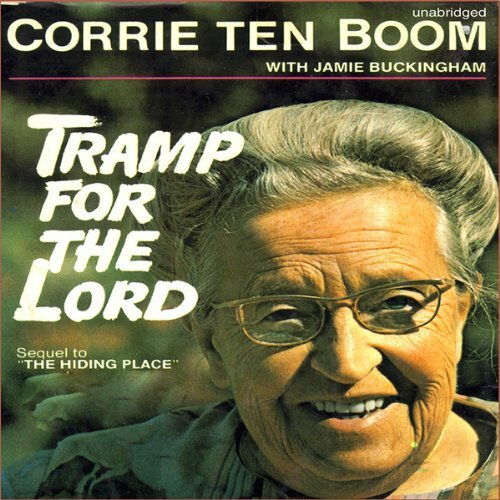 Corrie ten Boom's amazing personal courage and her ability to share the reality of Jesus Christ have made her writings continually popular, and the Corrie ten Boom Library has become a source of inspiration for thousands of readers. Now with two new additions to the library, readers will continue to enjoy this beloved author's words of wisdom. 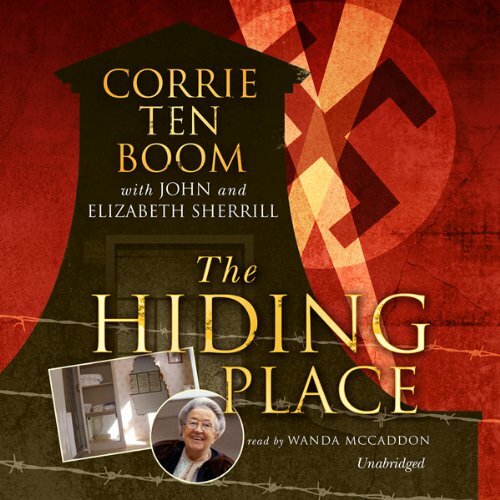 After her release from a World War II concentration camp, Corrie traveled around the world, proclaiming the gospel. 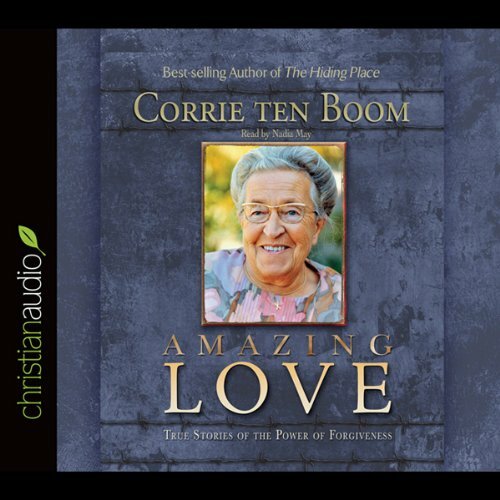 Amazing Love tells how she encountered God's love in some of the most unlikely places during her extensive travels. 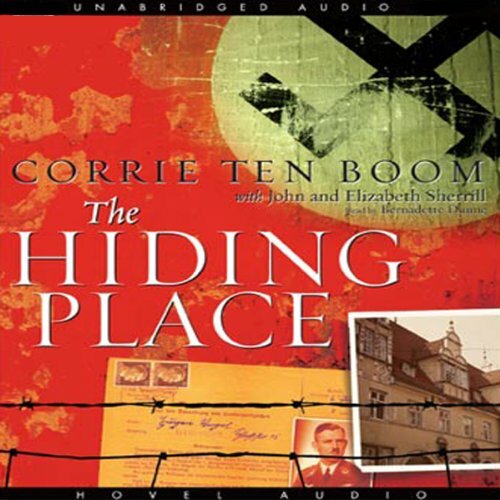 Corrie ten Boom was a Dutch watchmaker who became a heroine of the Resistance, a survivor of Hitler's concentration camps, and one of the most remarkable evangelists of the 20h century. In World War II she and her family risked their lives to help Jews and underground workers escape from the Nazi's, and for their work they were tested in the infamous Nazi death camps. Only Corrie among her whole family survived to tell the story of how faith ultimately triumphs over evil. 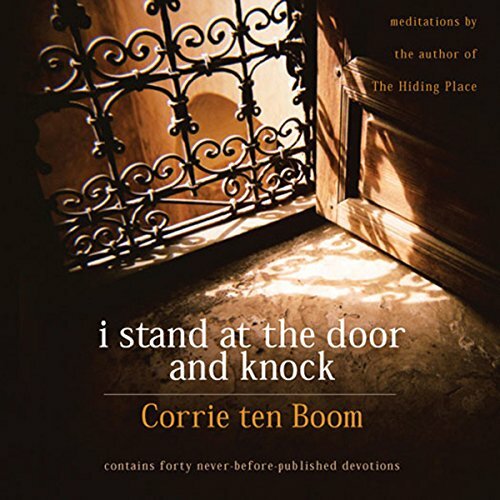 Forged in the crucible of a Nazi concentration camp, here are the words and wisdom, the faith and spiritual insight, of Corrie ten Boom. First emerging in print in the past decade, these 50 lost sermonettes now come to you in one inspirational volume, sharing with you messages of faith, hope, and forgiveness from a veteran saint.